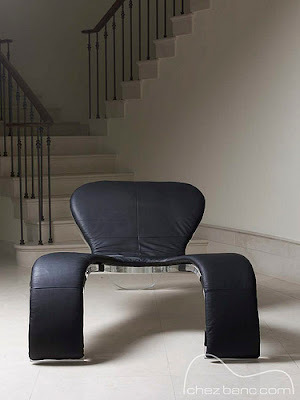 This cool transparant D’Amore Chair is made by the Designer Russell Grigg from the Australians Chez Banc. You can have it in its original form, transparent plastic, or you can just add the mattress of your desire: leather, fabric, fur. 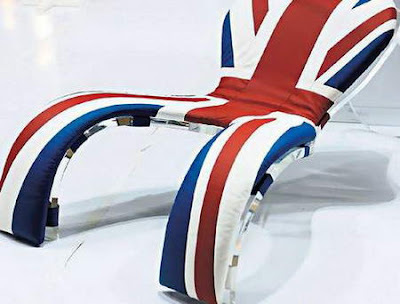 Or the Union Jack for a patriotic design moment. 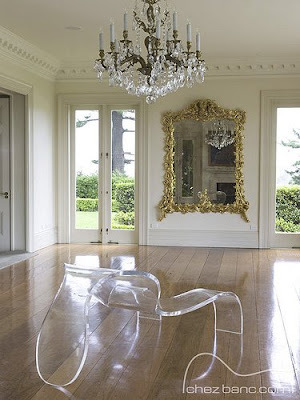 This transparent chair takes the simple form of the human body and makes it so much more than a hollow.